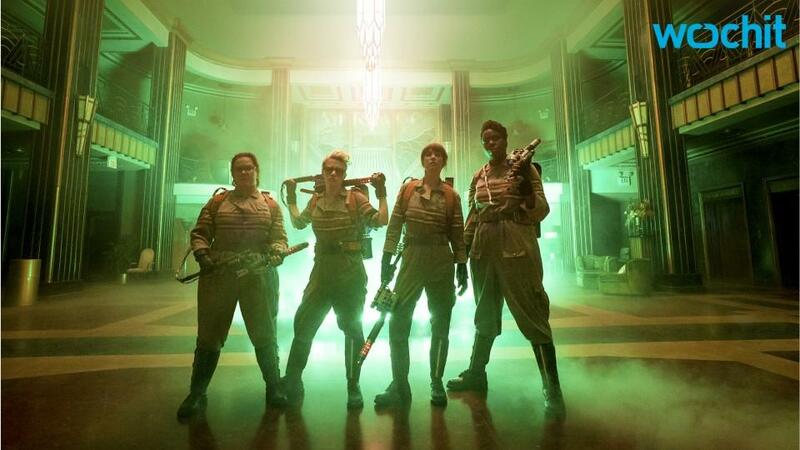 Immediately upon the opening of Ghostbusters in mid-July, top Sony executives boldly declared a sequel to PaulFeig's all-female reboot of Ivan Reitman's 1984 classic was a given. "While nothing has been officially announced yet, there's no doubt in my mind it will happen," said RoryBruer, president of worldwide distribution at Sony. That was the studio's last public mention of a sequel. As of Aug. 7, Ghostbusters had earned just under $180 million at the global box office, including $117 million domestic. The film still hasn't opened in a few markets, including France, Japan and Mexico, but box-office experts say it will have trouble getting to $225 million despite a hefty net production budget of $144 million plus a big marketing spend. The studio has said break-even would be $300 million. Sony hardly is alone in suffering from audience rejection of sequels this summer. But film chief TomRothman and his team, along with partner Village Roadshow, had high hopes for launching a live-action Ghostbusters "universe." Now they are preparing for steep losses (think $70 million-plus) and an uncertain future for the franchise. Sony won't comment on whether it has banished a sequel to the netherworld, but perhaps tellingly, a rep says the studio actively is pursuing an animated Ghostbusters feature that could hit theaters in 2019 and an animated TV series, Ghostbusters: Ecto Force, which is eyeing an early 2018 bow. Both are being guided by Reitman, who firmly is back in charge of the Ghostbusters empire via Ghost Corps., a subsidiary with a mandate to expand the brand across platforms. (It was former Sony film chief AmyPascalwho first embraced Feig's vision for the live-action reboot, not Reitman or Rothman.) "We're very proud of the bold movie Paul Feig made, which critics and audiences loved," a studio rep tells THR. "It has enlivened a 30-year-old brand and put it into the modern zeitgeist. 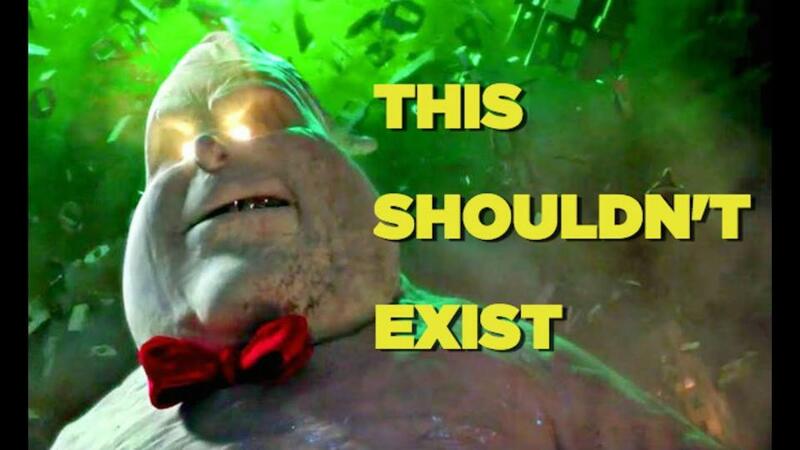 As a result, we have many ideas in the works to further exploit the Ghostbusters universe." Feig hasn't said whether he'll return. Stars MelissaMcCarthy, KristenWiig, LeslieJones and KateMcKinnon are said to be signed for two potential sequels, and initially they said they were game. But now? "Ghostbusters is on ice until further notice," says box-office analyst JeffBock. "I just can't fathom the creative talents behind it — Feig, McCarthy, Wiig, etc. — slogging out another one when the reception to the first one was so mediocre." A version of this story first appeared in the Aug. 19 issue of The Hollywood Reporter magazine. To receive the magazine, click here to subscribe.